Made from high quality blue steel, with a long shank for a more rigid blade. 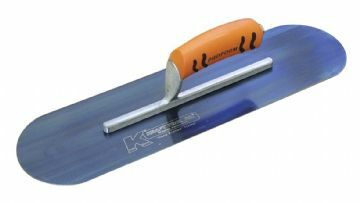 Made from high quality blue steel, this short shank version of the 16" x 4" makes the blade more flexible. 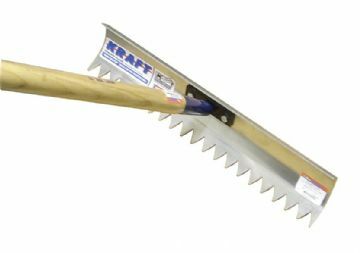 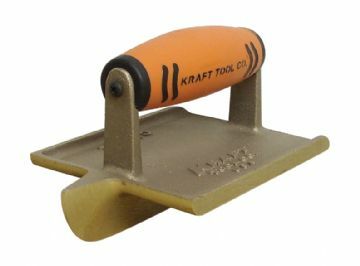 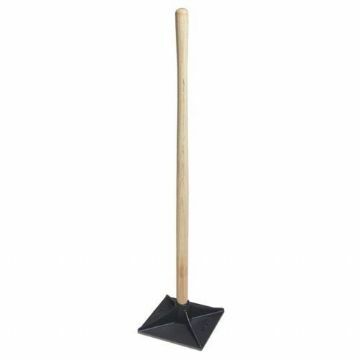 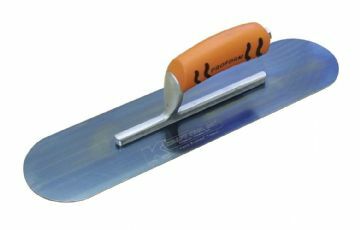 Made from high quality blue steel, this short shank version of the 18" x 5"trowel makes the blade more flexible. 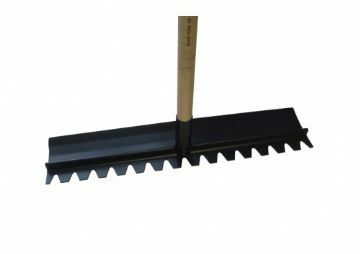 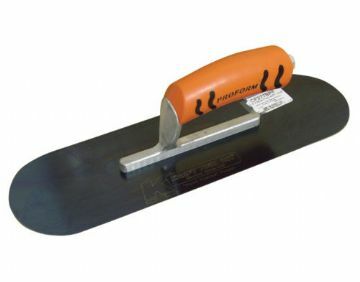 Made from high quality blue steel, this short shank pool trowel makes the blade more flexible. 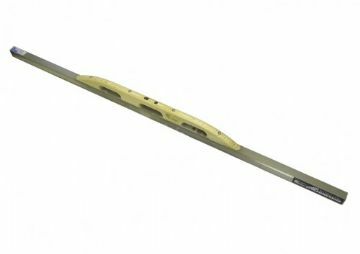 Made from high quality blue steel, this short shank version makes the blade more flexible. Made from high quality blue steel, this short shank version of the 20" x 5" makes the blade more flexible. 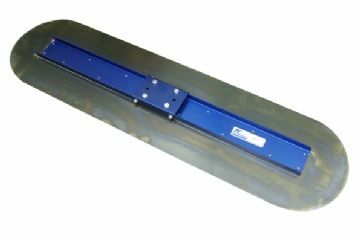 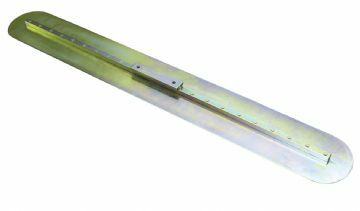 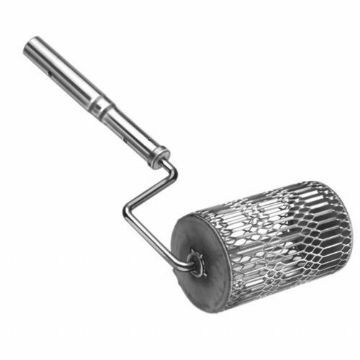 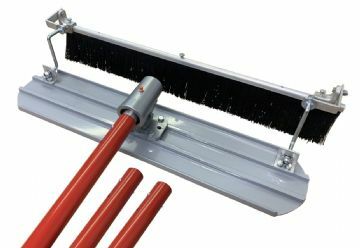 Adjustable Bracket - Orbiter - Lighter design helps to eliminate concrete build up! 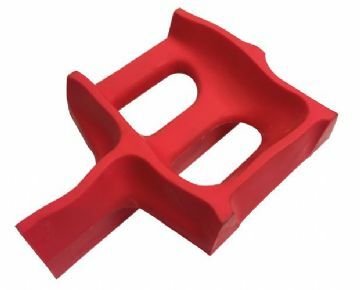 Fits all 2 or 4 hole metal bull floats. 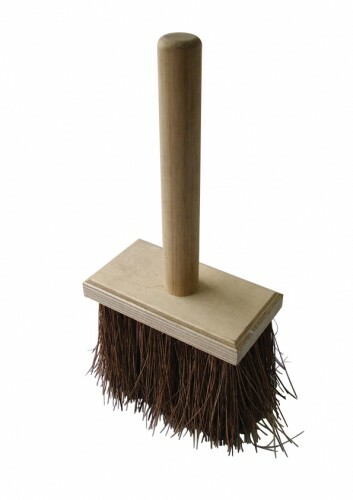 No adaptor needed. 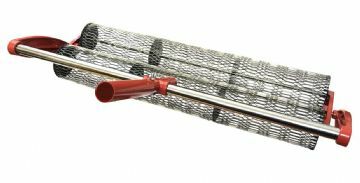 Tempered crucible spring steel, 3 solid rivets. 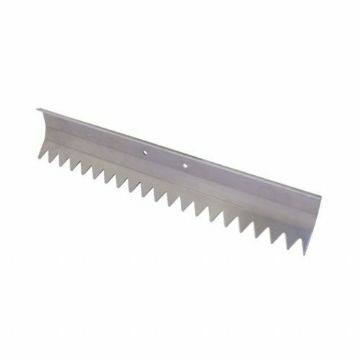 Flexible lightweight blade. 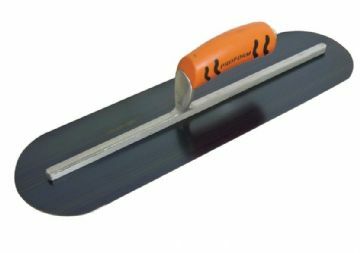 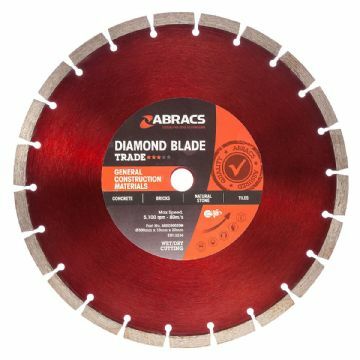 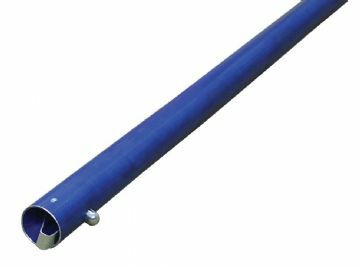 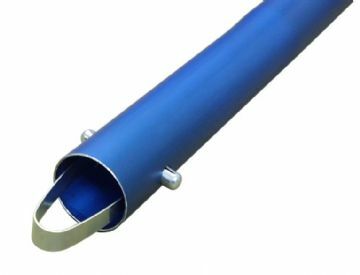 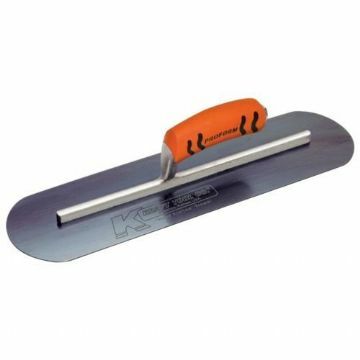 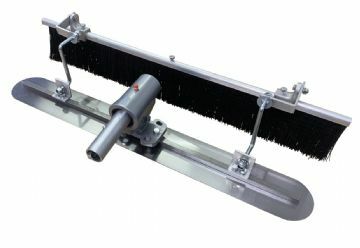 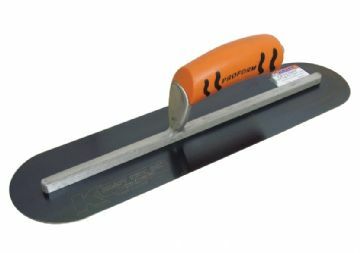 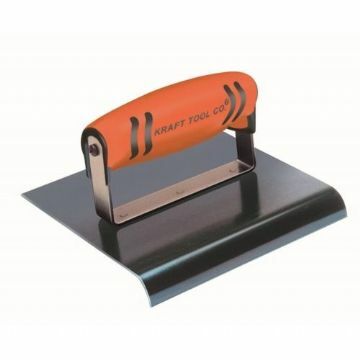 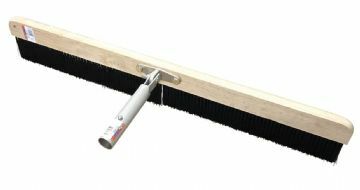 1/4" radius on flexible blue steel blade, prevent chipping of slabs with a smooth radius. 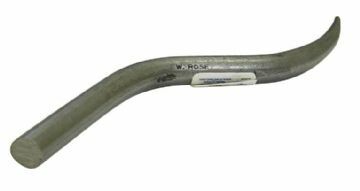 W Rose Bull Horn Jointer 1/2"
W Rose Bull Horn Jointer 5/8"